British promoter Eddie Hearn has questioned how serious Adrien Broner 33-3-1 (24) is about his career after the American leaked details of their contract negotiations on social media last week. The 28-yer-old Broner posted an image on social media of what appeared to be an email from Hearn offering him $6.75 million for three fights, starting with a purse of $2 million in September and increasing by $250,000 for two subsequent bouts. The offer comes after Hearn signed a $1 billion deal with streaming company DAZN that calls for 16 fights per year in the United States along with a further 16 shows in the United Kingdom. “I’m sorry @eddiehearn you a good guy but you tried to give me a worst deal than @rocnation offered me,” Broner posted on Instagram, adding the provocative hashtag #SlaveDeal. Broner, who was won versions of world titles from super featherweight through to welterweight, has been on Hearn’s radar since defeating Welshman Gavin Rees in five rounds to retain his WBC lightweight title in 2013. “I thought he was an exceptional lightweight. 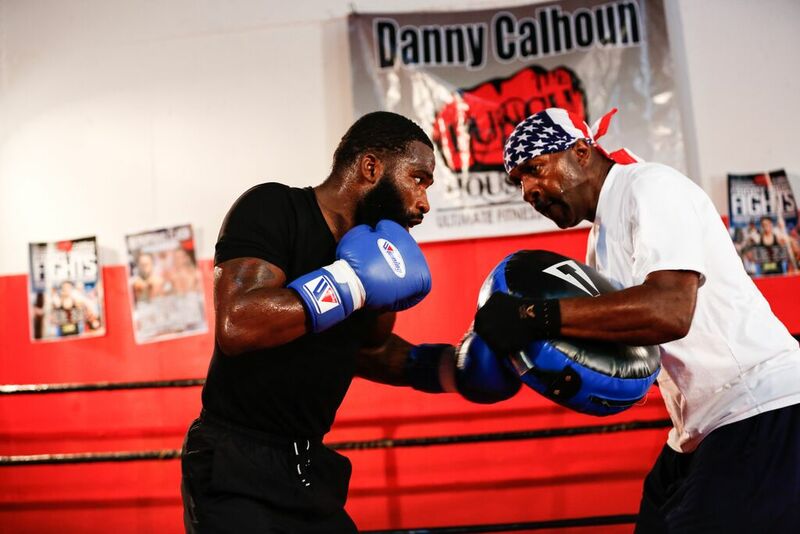 We had Gavin Rees boxing in Atlantic City, I thought he (Broner) was an incredible 135-pound fighter,” said Hearn in an interview with Fighthype. The British promoter, who handles some of the UK’s hottest properties including heavyweight champion Anthony Joshua, questioned the professionalism of Broner after he leaked the details of their negotiations last week. “Some people, you have to ask people like that ‘how serious are you?’,” said Hearn. “And maybe they are serious. But they don’t come across that serious, do they? Hearn admits that “The Problem” can indeed be a handful for any promoter, but recognises the value outspoken fighters bring to the table.